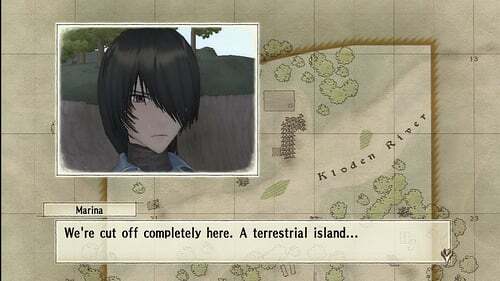 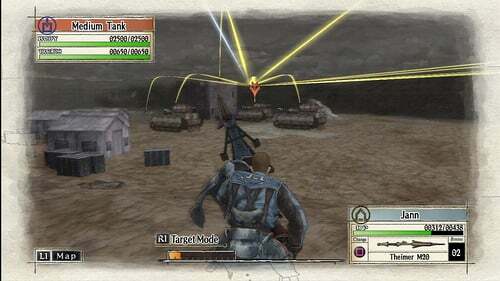 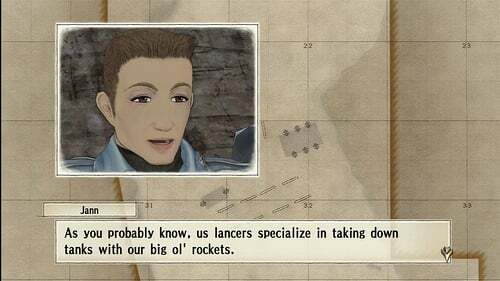 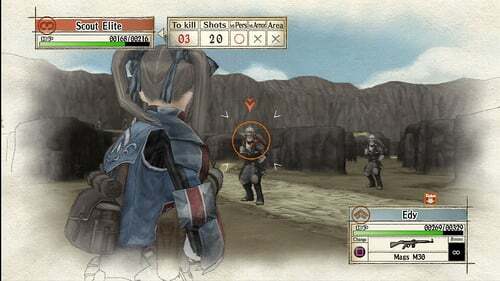 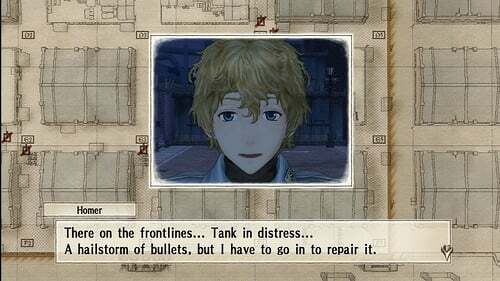 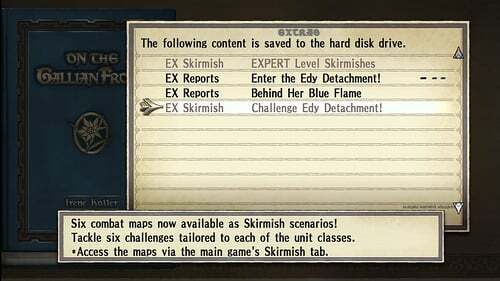 Yesterday Sega released The Challenges of the Edy Detachment, the latest DLC pack for PS3 strategy RPG Valkyria Chronicles. 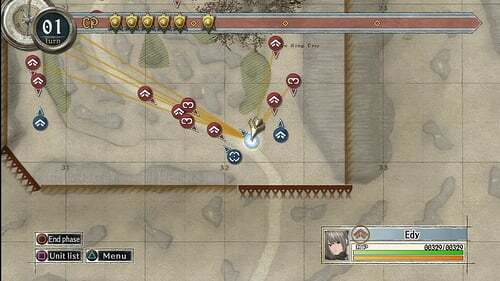 Now they've sent out a few screenshots showing the new content in action. 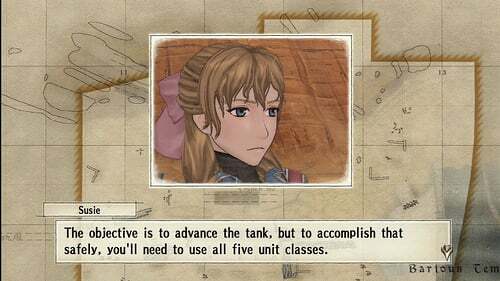 In Challenges, you must undergo six different training exercises. 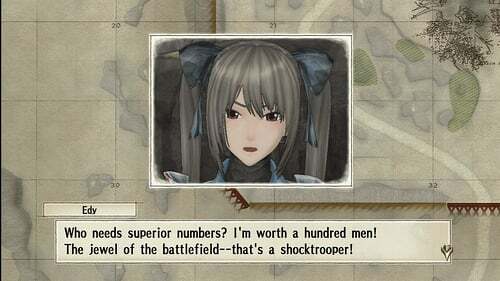 Each is geared toward a different unit class: Scout, Shocktrooper, Lancer, Engineer, Sniper, and Tank. 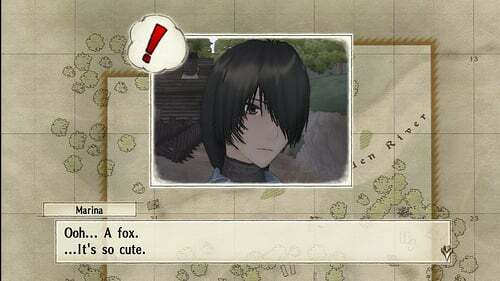 The DLC costs $4.99 to download. 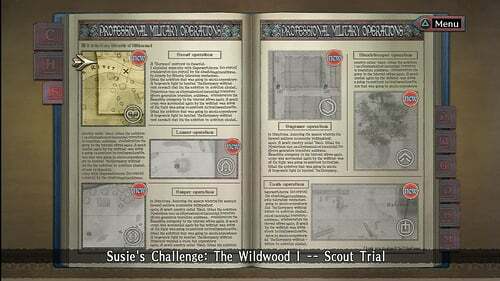 This is the fourth piece of downloadable content to be released for VC. 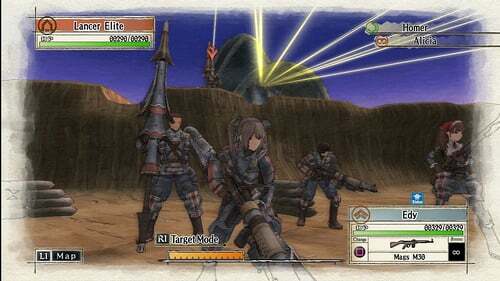 Three DLC's - two mission packs and one hard mode - were released last Spring.